In Rostock, Germany and saw Berlin yesterday....what a city. 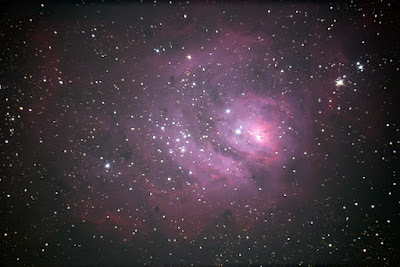 I'll be posting about Tyco Brahe's Observatory later. Here is the latest on the so called Alien Signal that was in the press. I am still thinking of Proxima b - see yesterday's blog. But OUR solar system keeps busy too. ESA's Rosetta spacecraft, which will be finishing its historic mission to Comet 67P next month, captured an outburst in February this year and released this GIF today. I am headed for Azamara Quest for a 2 week voyage. I hope to keep in touch. This is a day in the history of humanity that will be remembered because of something discovered in the field of astronomy. Competing with the headlines of a major earthquake with death and destruction in Italy, a severe tornado in Indianapolis, the torrid U.S. Presidential campaign, shameful skyrocketing of a lifesaving drug in the name of money only and not true costs, and terrorist attacks, we now have clear evidence for the closest exoplanet to Earth. Known as Proxima b, this exoplanet - a planet beyond those in our solar system - is in an 11.2 day orbit around its parent Red Dwarf star, Proxima. Red Dwarfs are far more numerous than more massive stars, including our Sun by a very wide margin. 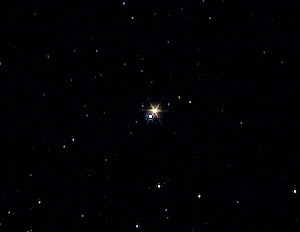 Proxima is also part of a triple star system in the Southern Hemisphere and is located just 4.37 light years from Earth. Proxima is the closest star to Earth after our Sun. Proxima b has a mass at least 1.3 times that of Earth and is located within the habitable zone which means that if water exists on the planet, it would be liquid as the surface temperature allows it. The planet would be rocky like Earth and we do not know if it has an atmosphere or not. We will have the capability to determine if there is an atmosphere with the future launch of James Webb Space Telescope (JWST) and other monster ground based telescopes. This video simulation takes the viewer on a journey at 20% of the speed of light to the closest star, Proxima Centauri. Here we can see the planet Proxima b, which orbits its red dwarf star every 11.2 days. This planet orbits within the habitable zone, which means that liquid water could exist on its surface. 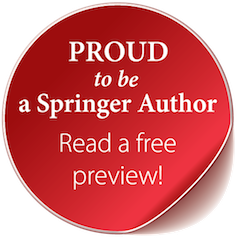 Details on how the international team of astronomers discovered Proxima b can be read here and here. It was quite the cooperative effort spanning years to discern the very, very small wobbling of the star caused by the gravitational pull of Proxima b. The reason why I feel this is an historic finding is that there will not be an exoplanet closer to Earth than Proxima b. 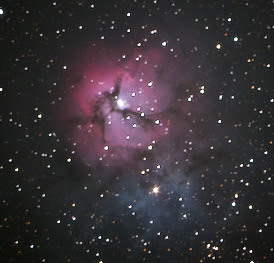 The reason is that there are no stars closer to us than Proxima - none. Adding in the currently known qualities of Proxima b - potential for liquid water, a rocky planet like our solar system's 4 inner planets, a mass a bit more massive than our planet and a star that will produce energy for a TRILLION years and you have the potential for life as we know it to develop. Planets outnumber stars in our Galaxy trillions vs hundreds of billions. 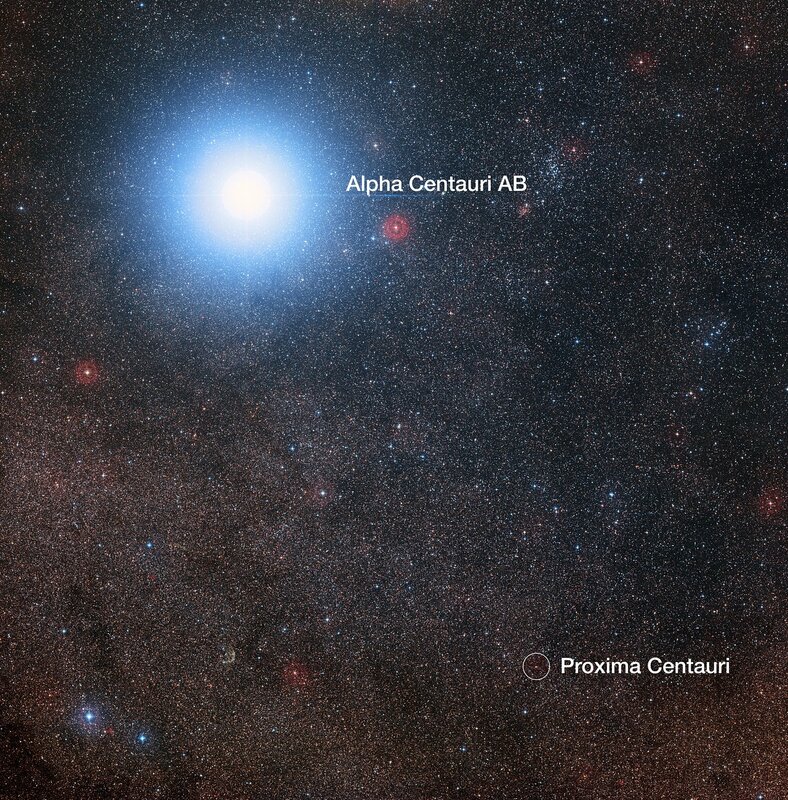 To find an exoplanet with qualities of Proxima b around the most common type of star there is and be the closest star/exoplanet to our planet that we will ever find - is in a word THRILLING. 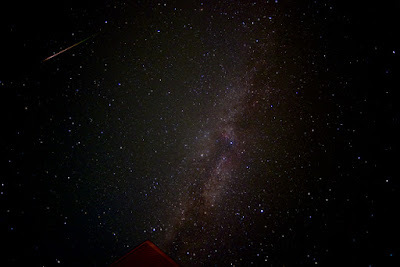 I have seen Alpha and Beta Centauri with my own eyes and captured their light with my camera knowing it had taken 4.3 years travel time for their photons (light) to reach me. I took pics of the pair in 2016 so their light left in 2012. I hope to gaze upon them again in person so I can imagine the POSSIBILITY of life being there so close to us. 25 trillion miles is still a haul (there are 6 trillion miles in a light year, the distance light travels in one year at 186,000 miles per second) but it is the closest star to us after the Sun at 8 light minutes or 93 million miles. 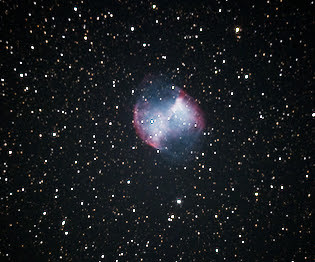 Our Sun will die in about 5 billion years and engulf the Earth. Whatever life remains in the solar system will have to go somewhere. Perhaps Proxima b will be the place to go as Proxima the star will be around for a long, long time. Tonight look to the South after sunset to see Saturn, Mars and Antares lined up in an almost straight line. Now imagine how they actually line up in space with Mars, Saturn and then the star Antares being progressively farther away. 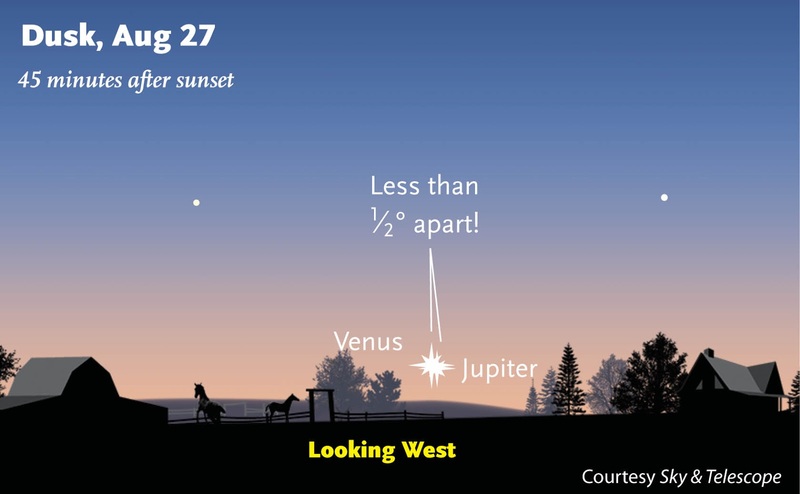 Also look to the West after sunset, using binoculars, to find Jupiter and Venus low on the horizon. You will need a clear horizon free of obstructions and a clear atmosphere to see them. Once you have spotted them make sure you watch them draw closer and closer together on subsequent nights. 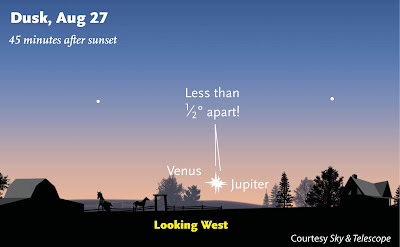 On the 27th the two brightest planets will be very close to one another and quite a sight for those who can see them. Get additional details here . I am headed to sea again so I will try to stay in touch. 1 YEAR TO TOTALITY IN THE U.S.A.
One year from today, August 21, 2017, the continental United States will witness a solar eclipse. Many cities and states lie in the path of totality, or where the Sun is completely eclipsed by the New Moon. The time to start making plans for the eclipse is now. Fortunately there are a lot of resources to help. Use this link to determine where you are in relation to the eclipse. You can determine if you want to see the eclipse from where you live or travel to where totality will take place nearest you. Here is a link that provides the best places to see the solar eclipse. You will also need to buy pairs of solar eclipse glasses, one pair of each person in your observing party. THIS IS A MUST AS YOU WILL INJURE YOUR EYES IF YOU IMPROPERLY OBSERVE THE SUN. Here are solar eclipse observing safety tips. You can also search the Internet for organized travel events that will center on the eclipse and take in accompanying sights and sounds from the local culture. The year will go by fast so start planning now. I am. I have to put off my OSIRIS-Rex blog for a few days as I am getting ready for a cruise. In the meantime enjoy this latest on Mars Rover Curiosity. Just finished up with NASA's pre-launch briefing on the OSIRIS-Rex mission. I have to go through notes and will have more on this amazing asteroid sample return mission tomorrow. In the meantime, read about plans for the 1st COMMERCIAL Asteroid mission. 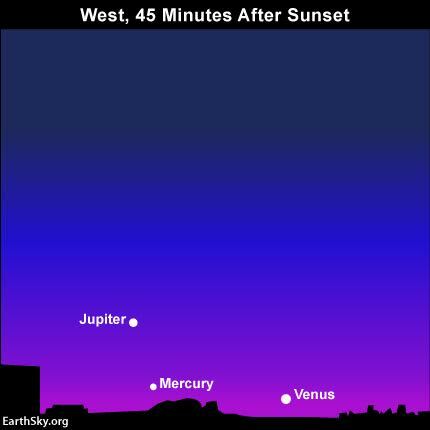 Mercury is farthest from the Sun tonight so look in the West after sunset to find it. 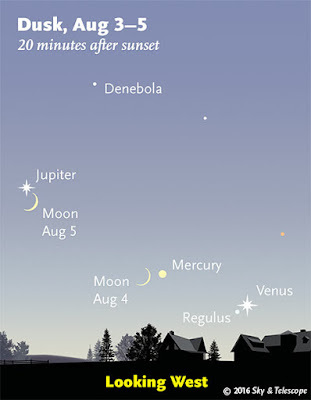 Here is a chart to help you find not only Mercury, but Jupiter and Venus as well. An unobscured view of the Western horizon is a must and binoculars will help immensely. 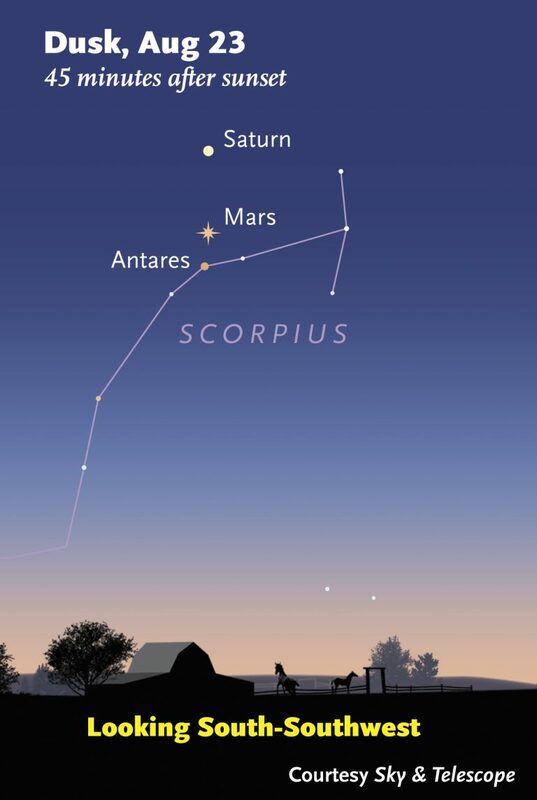 After you have seen the three take a turn to the left, South, and see Mars and Saturn in the South to see all 5 classical naked eye planets in one session. 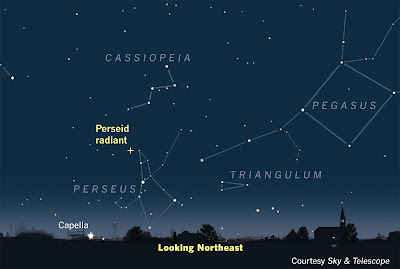 I hope you got to see the Perseids. For me it was an average shower from my location. 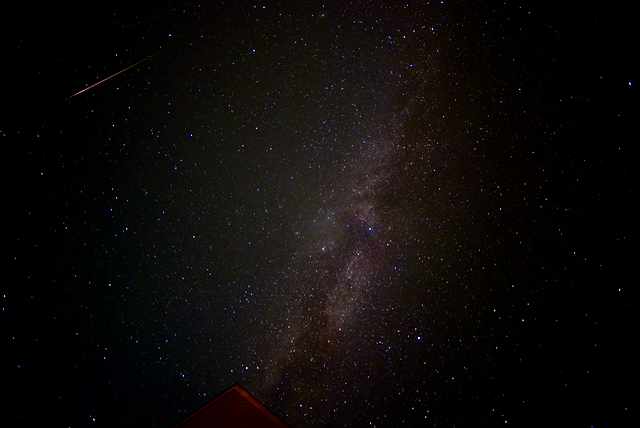 Out of 400+ pics I got 1 decent one of a Perseid & the Milky Way Galaxy. 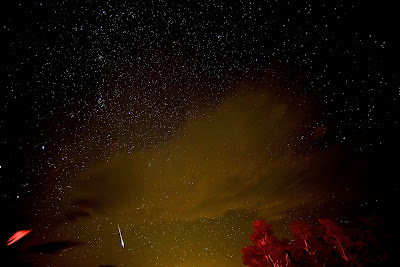 A far better view of worldwide meteors is being done on the International Space Station (ISS) for the next two years. 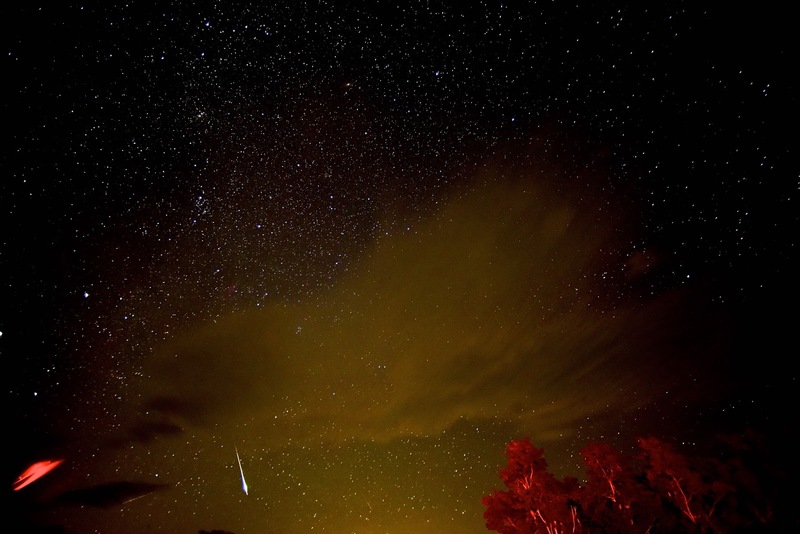 This project will give an idea of the composition and number of meteors which enter our planet's atmosphere. The data will be very important in answering these heretofore estimates only questions. 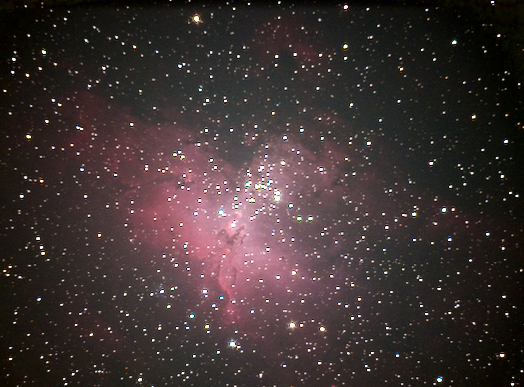 All were taken with a Nikon D810a DSLR through a 250mm f/9.2 CDK telescope. 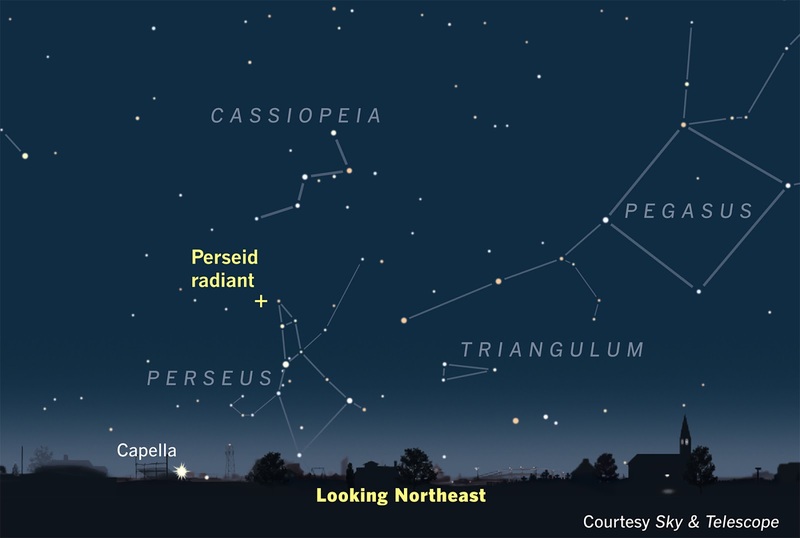 The Perseids are here - more details tomorrow. NASA's Curiosity Rover just marked its FOURTH year on Mars today, 8/6/16. NASA has developed a free game in which YOU get to drive a Mars Rover. You will learn what it takes to drive a rover on the Red Planet and how NASA does it for real. Here's an article on the next rover for Mars in 2020. You can see the real Mars in the South after sunset. It is fading but still distinct in the sky. 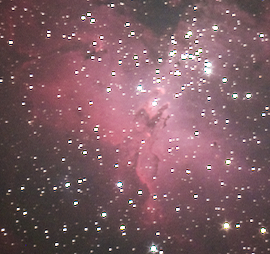 The Shenandoah National Park Night Sky Festival was a HUGE SUCCESS! Over 2,000 guests attended the four days and nights of activities and the sky cooperated with wonderful views of the Milky Way and planets. On Friday night we had over 400 people looking at the sky! Starting tomorrow night at sunset there will be a nice line up of the star Regulus, Mercury and Venus in the Western sky. Binoculars will help you see the trio. This view will be enhanced over the following days by the Waxing Crescent Moon as it appears in the sky. 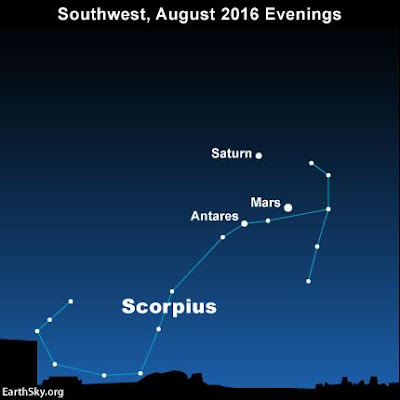 Right now you can see all 5 visible planets - Mars and Saturn are in the South as the sky gets dark. 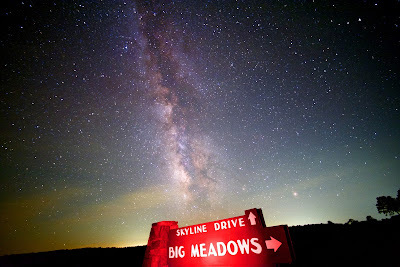 It is also THE time to get out under dark skies and see the Milky Way as it stands in the South and passes directly overhead.